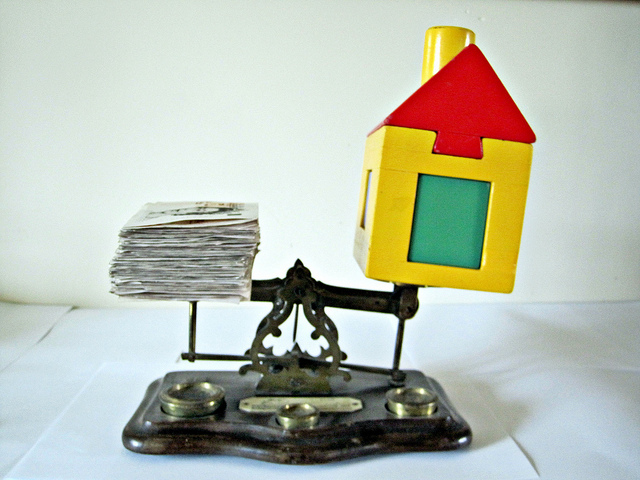 Residential lenders love and value stability and consistency. Lenders want their borrowers to have a steady and dependable cash flow in order for them to verify and assure that home owners will be able to pay back the debt they are about to incur. If you have had thoughts about changing companies or starting your own business, you should wait until your mortgage has closed. In other words, do not let lenders believe that you do not have the money to pay your mortgage. Homebuyers will need to show a steady history of deposits as well as secure money. Switching banks will just complicate things and require you to source where all of your money came from. Keeping your current bank while purchasing a new home will save you additional time, stress and paperwork. If you have recently thought about buying a new car, truck or motorcycle with a loan, wait until you buy or refinance your home loan first. When financing for a new motor vehicle purchase, you bring on additional debt and in most cases, increase your debt to income ratio (a ratio that lenders look at before approving you for a home loan). If these ratios go above the lender’s maximum ratio standards, you will be denied financing for your new home. If you are like a good majority of the American population, you have credit cards and monthly bills to pay off existing debt. Make sure that you pay these on time. As mentioned above, lender’s value and appreciate stability and consistency. If you cannot pay your existing bills on time, there is nothing that will make them think you will be able to pay your mortgage on time. Residential lenders want seasoned money. In other words, lenders want money that has been in your bank account for an average of two to five months. If you make a number of inconsistent large deposits, the lender will have to verify the source of these deposits, therefore adding extra time, explanation and documentation on your end. Do not exaggerate your income or assets to residential lenders. At some point in your approval process, all income and assets will be verified. Save yourself the time and potential embarrassment by being honest and forthcoming about your financials at the beginning of the process. Anytime you open a credit card or apply to finance a motor vehicle, lenders have to inquire about your credit report to find your credit score. To avoid additional inquiries to your credit report, avoid opening credit cards before financing a new home. After working at a mortgage bank for over three years, I have seen a number of mortgage deals die (or be denied) because people participated in a number of activities mentioned above. In most cases, people did not realize that participating in the aforementioned activities could hurt their chances of financing a new home. Save yourself the time, hassle and stress by increasing your financial consistency in the months (or years) before buying a new home.